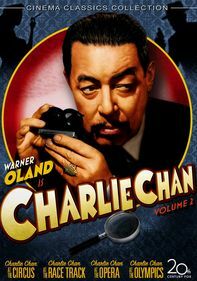 This Charlie Chan double feature finds the beloved detective sleuthing on two continents. 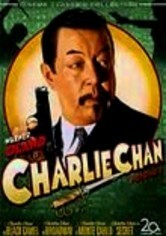 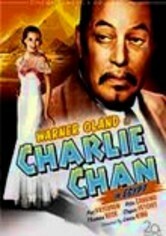 In Charlie Chan at Monte Carlo, Chan (Warner Oland) investigates a pair of murders while vacationing in Monaco. 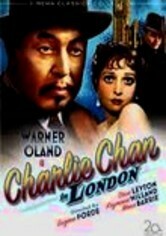 In Behind That Curtain, a man (Warner Baxter) runs off with another man's wife to San Francisco. 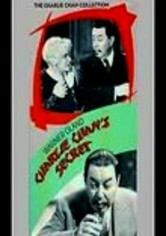 But when the vengeful husband comes knocking, so does Charlie Chan, played by E.L. Park in the first talkie of the mystery series.